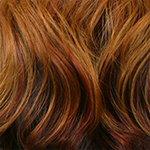 The color shown in the picture above is 2. 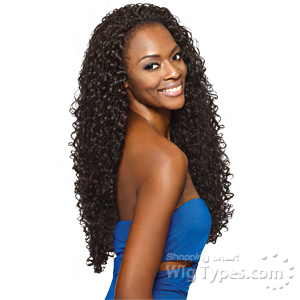 Awesome ladies get this you'll love it ! 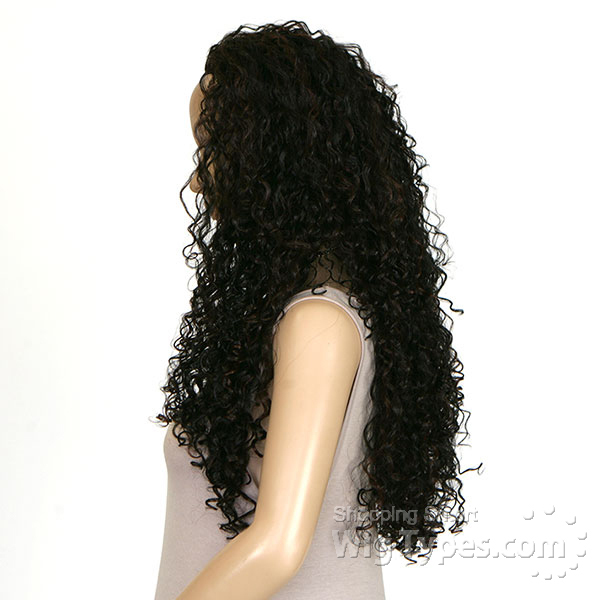 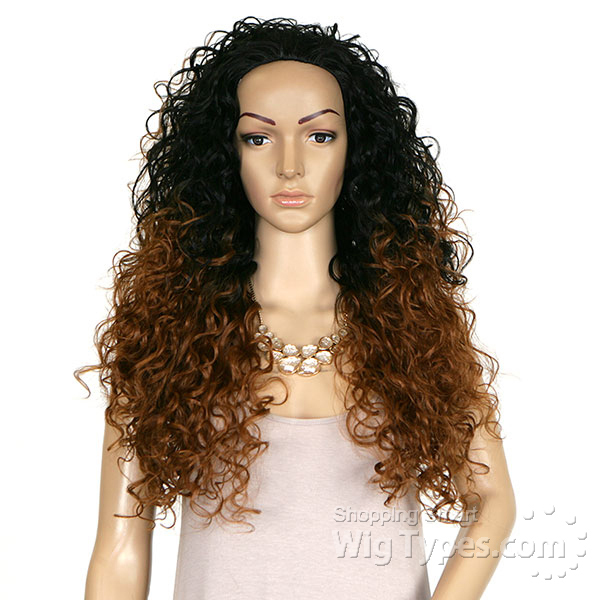 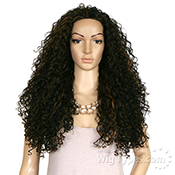 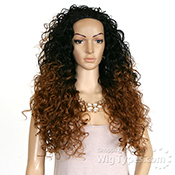 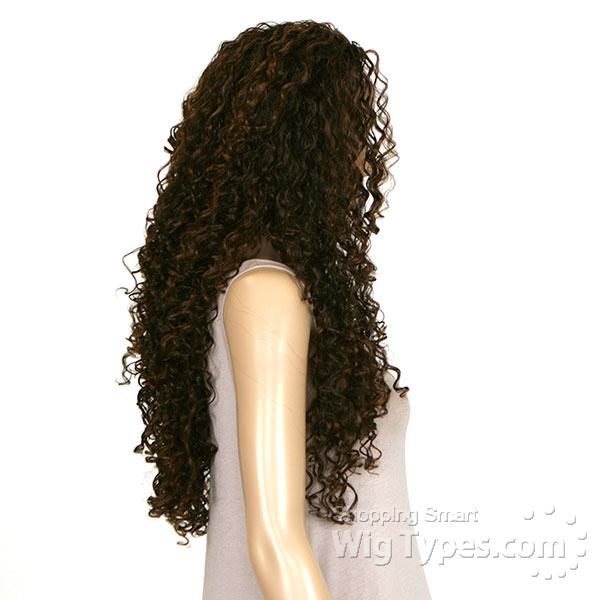 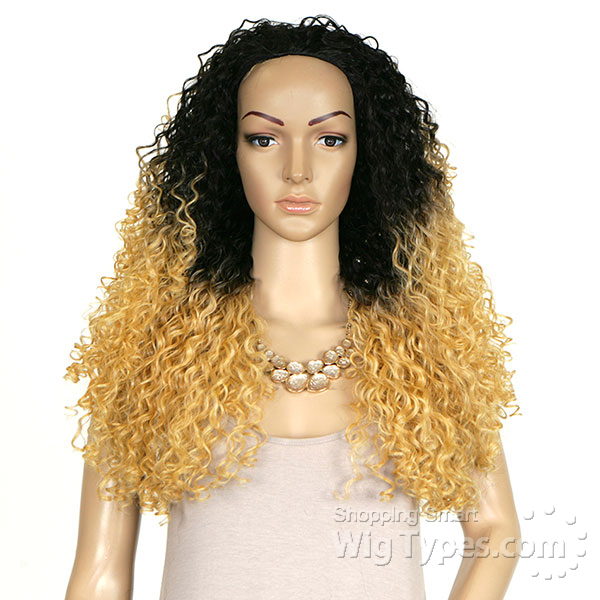 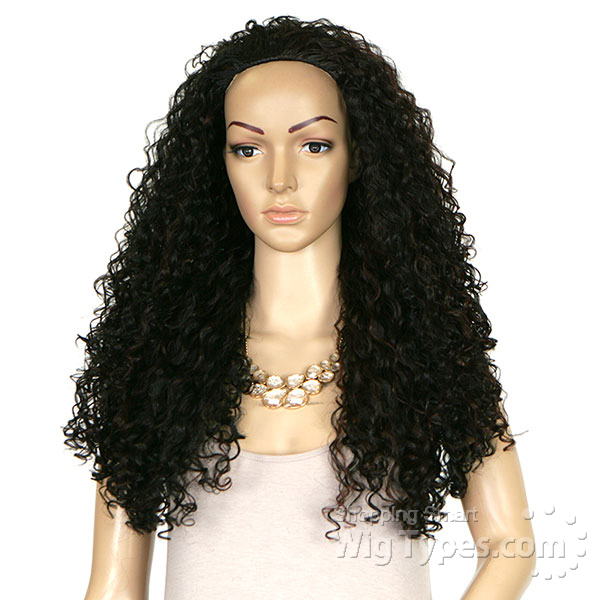 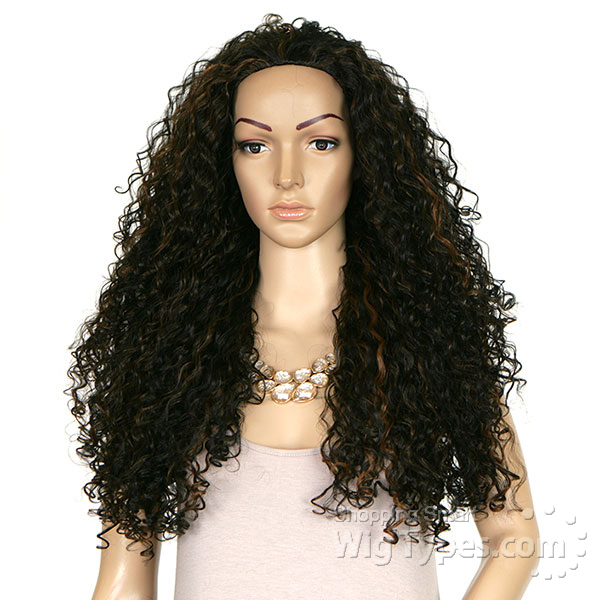 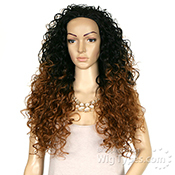 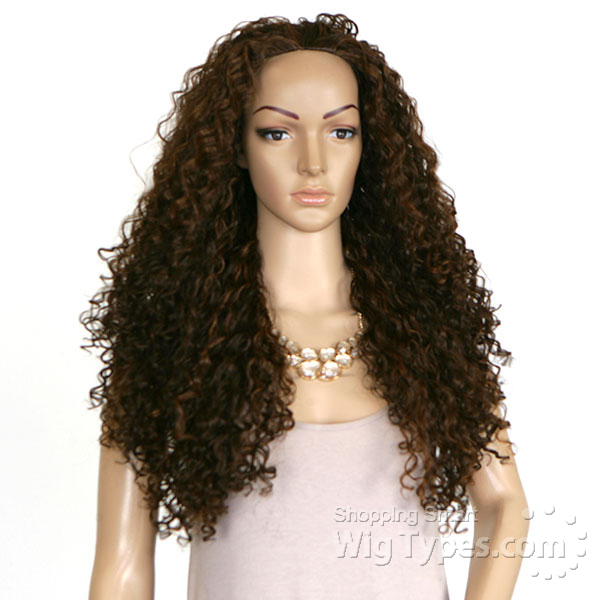 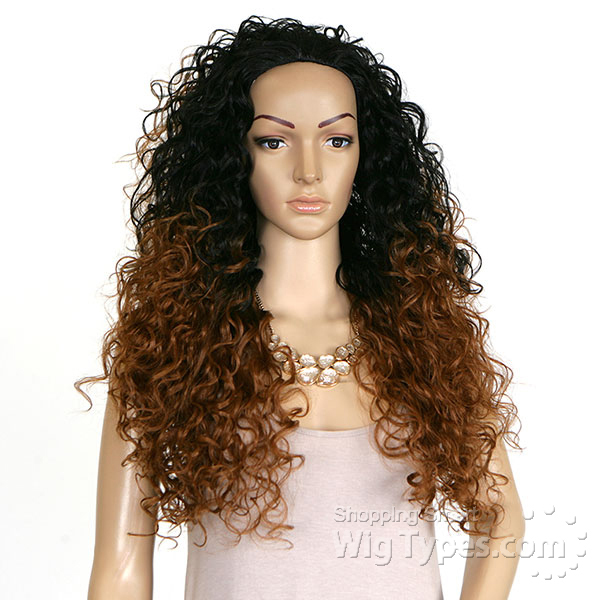 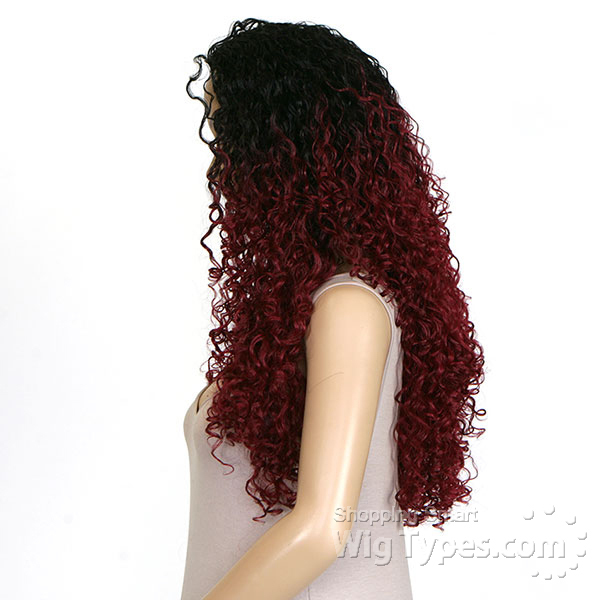 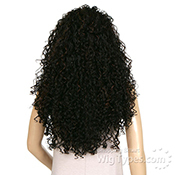 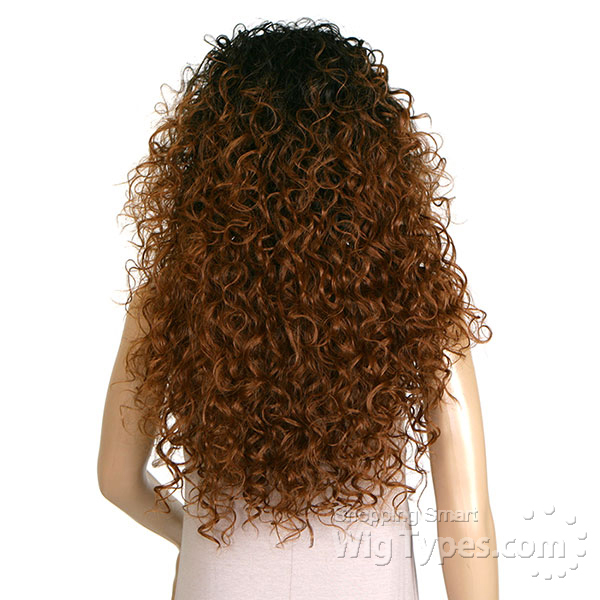 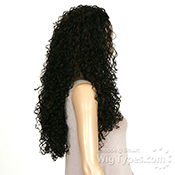 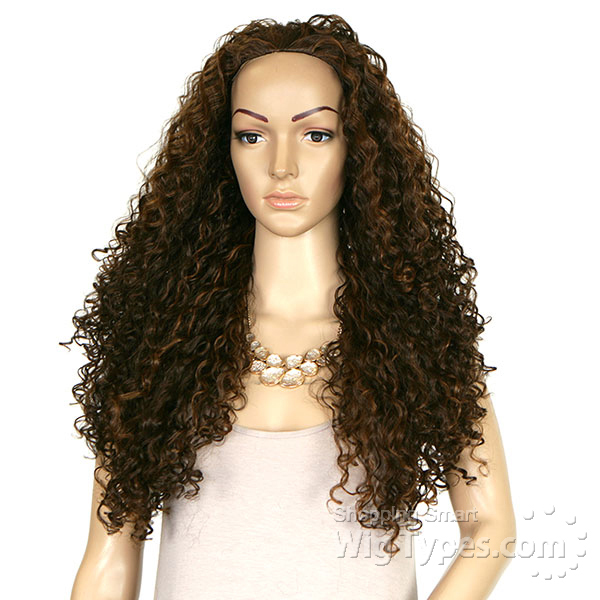 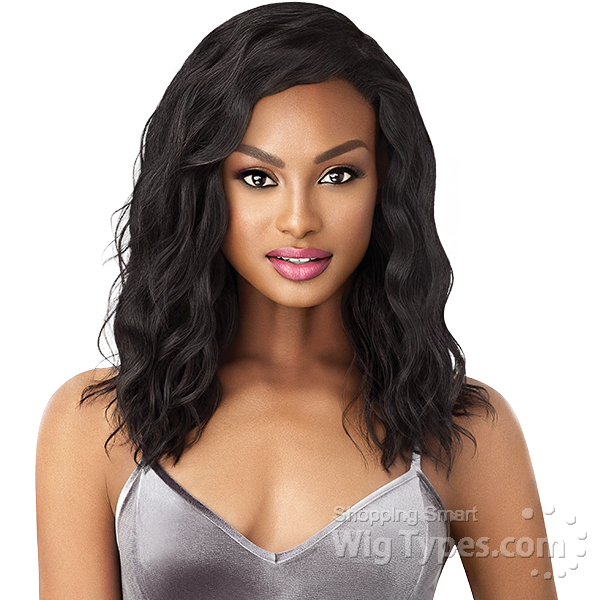 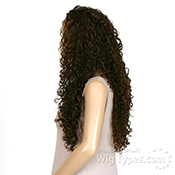 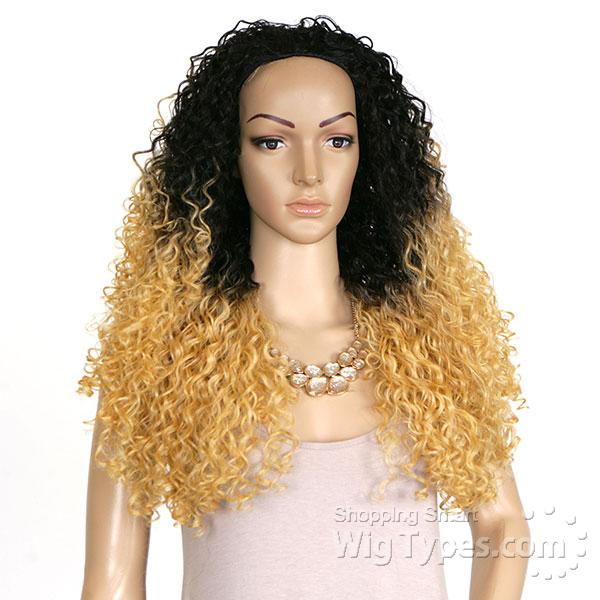 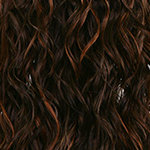 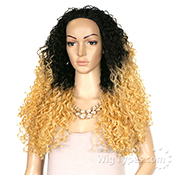 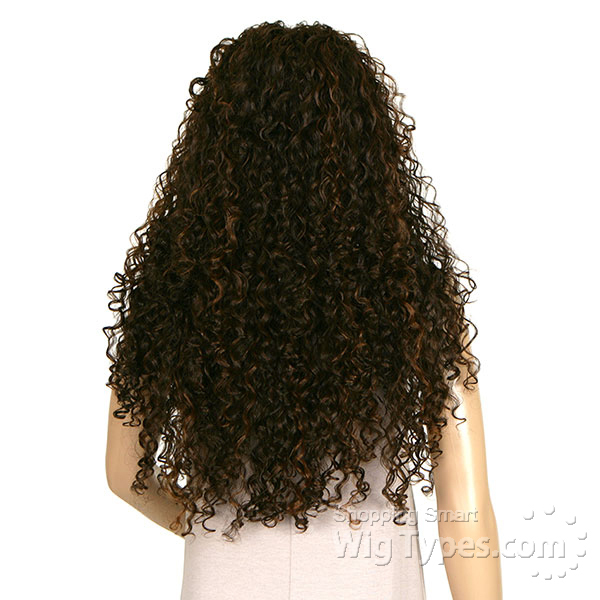 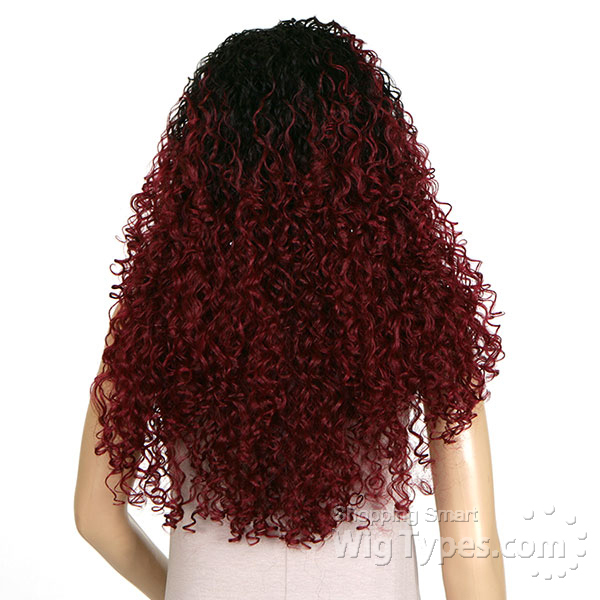 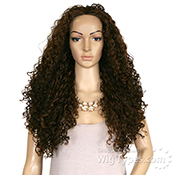 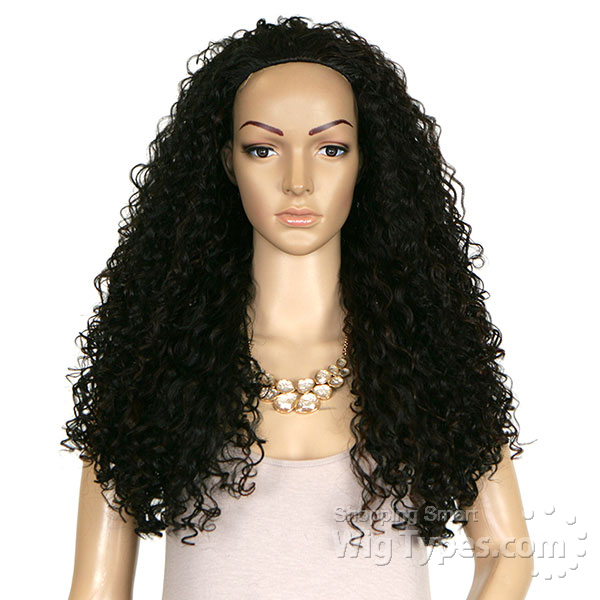 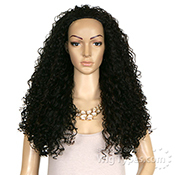 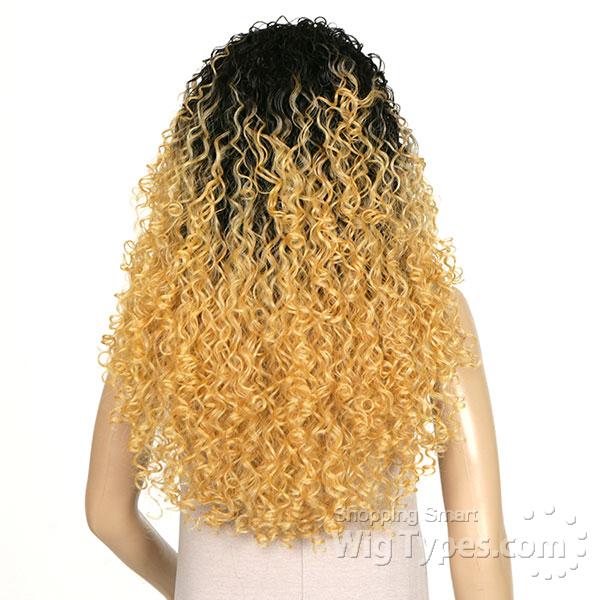 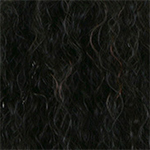 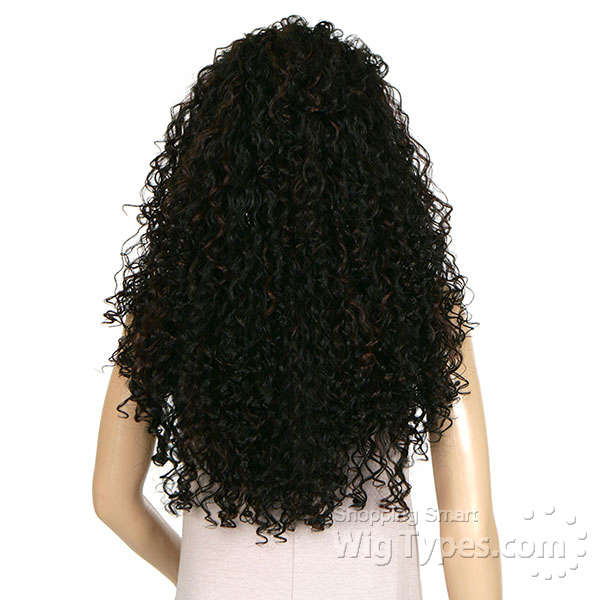 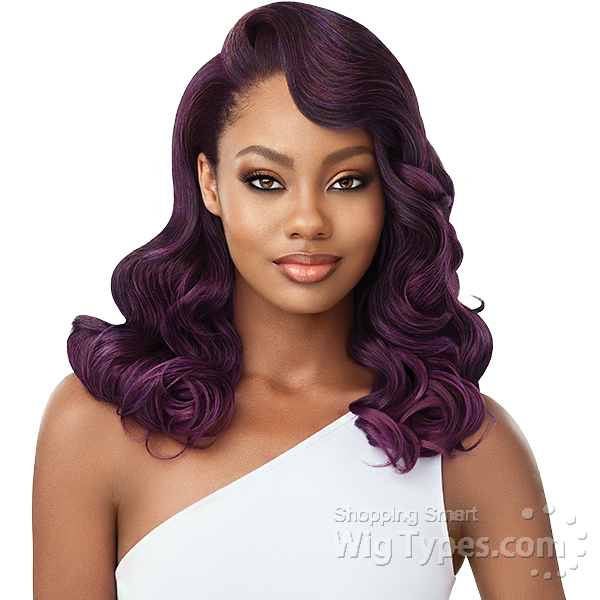 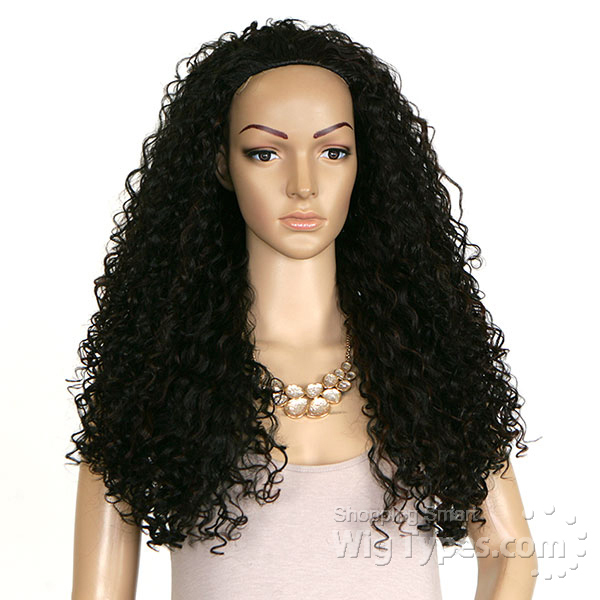 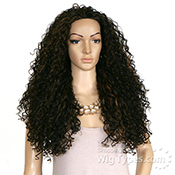 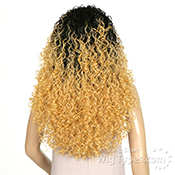 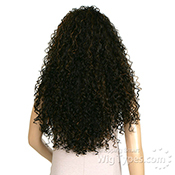 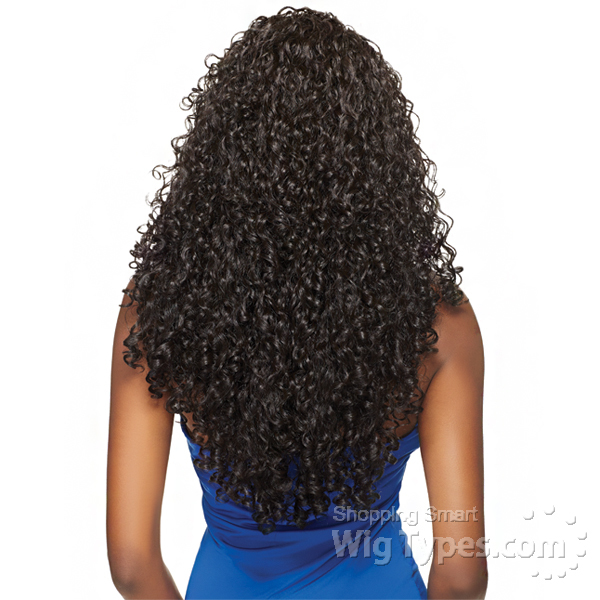 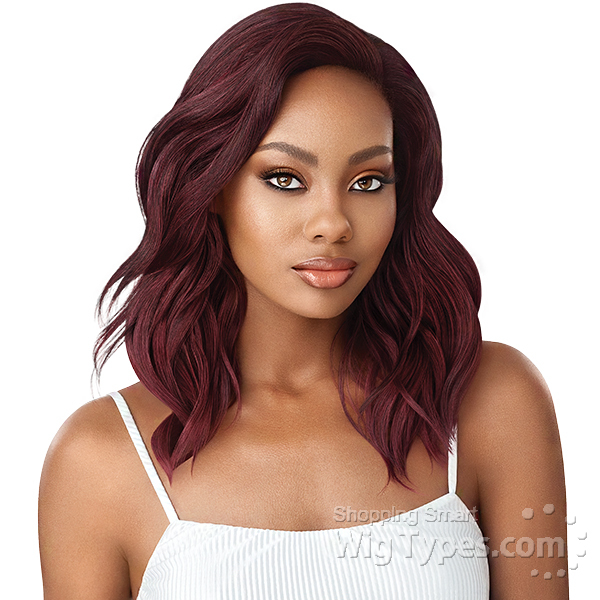 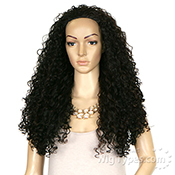 Great Curly hair half wig. 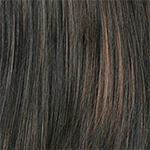 DR30 is a really pretty color. 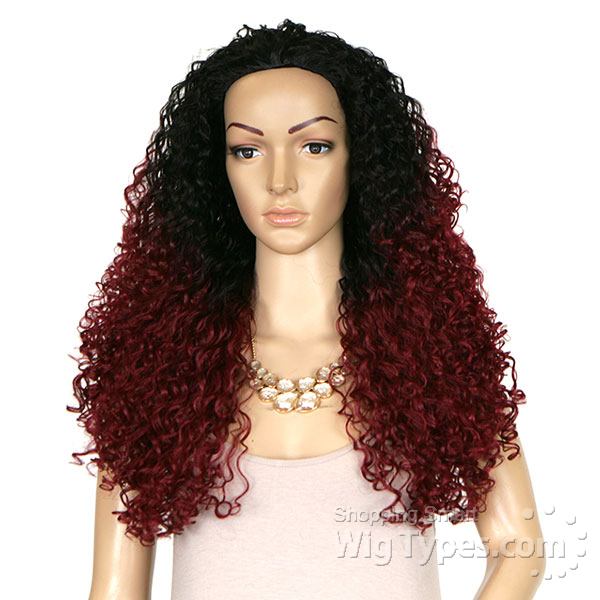 Everyone thinks the hair is Brazilian. I purchased this unit in 1B and DR30. 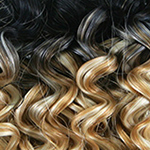 The curls on the 1B unit were very loose like Dominican curly style but much longer. 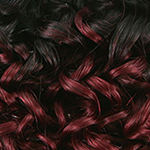 The DR30 was a tighter curl more like the picture with layers which I liked but gave to my mother since she liked it more. I will likely buy the DR30 again for myself or get the original Penny since I prefer the shorter length but I love the tight curl pattern of the DR30. 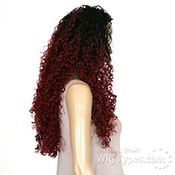 I only gave 3 stars because the the style was awful in one color and great in another. The hair easily tangles and sheds if you manipulate it too much.